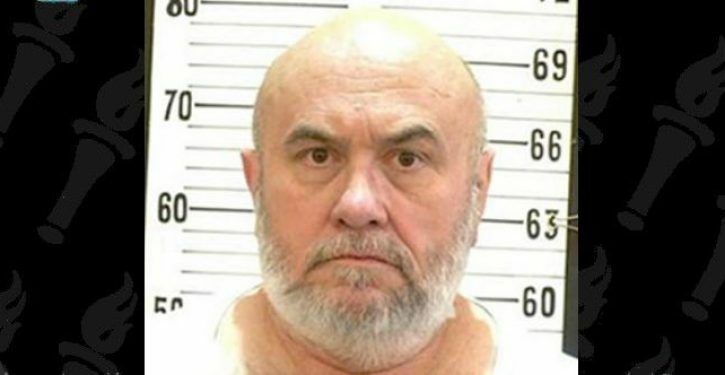 A condemned Tennessee inmate wants to die in the electric chair, rather than by lethal injection, calling electrocution the “lesser of two evils,” his lawyer said. Edmund George Zagorski, 63, is set to pay the ultimate price on Thursday for the 1983 slayings of John Dotson and Jimmy Porter — 35-year-old victims who were planning to buy 100 pounds of marijuana from Zagorski. Lethal injection is the primary form of execution in Tennessee, but inmates whose offenses happened before January 1999 may opt for the electric chair. The Volunteer State is one of nine that still includes the electric chair as a form of execution. Kelley Henry, Zagorki’s defense lawyer, said lethal injection is a long, brutal process that can take up to 18 minutes.